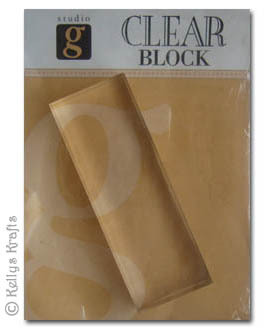 These acrylic blocks are for use with clear rubber stamps. 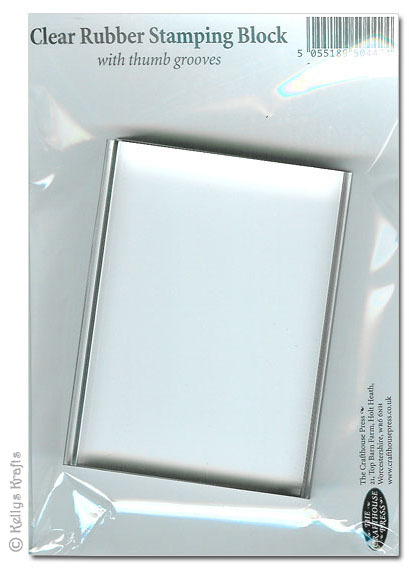 To view our range of clear stamps click here. 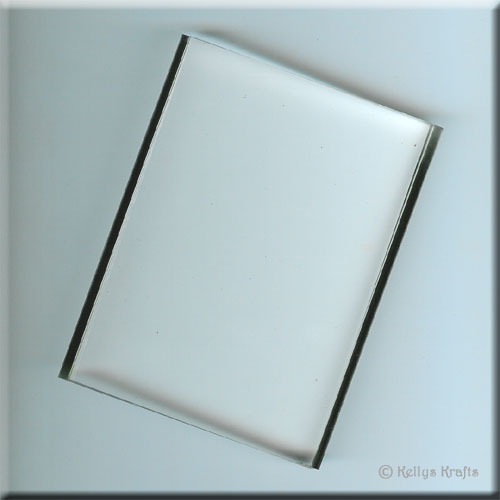 Acrylic blocks act as the 'mount' for your clear stamps. 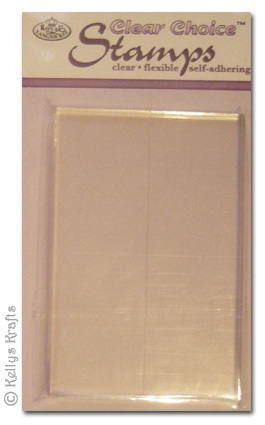 They are re-useable for all types of clear stamps, as you can peel off the clear stamp when you have finished with it, so you can they stick on another clear stamp to use on the same acrylic block. 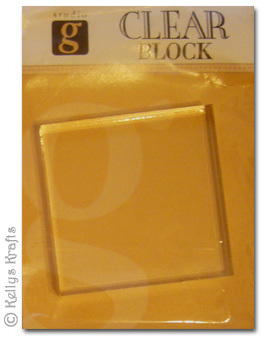 This means that once you purchase your acrylic blocks, they are for life.